Wells' green and marketplace have been commercial centres since the ninth century and there are still two regular weekly markets. 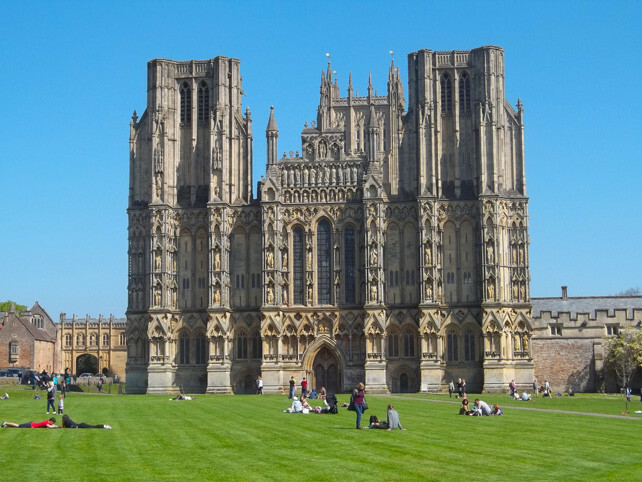 Wells is perfect for seeing on foot and the best places to stay in Wells will be within walking distance of all the main sights. It also has some very nice proper pubs. In many ways Wells does sit in the shadow of its Bishop's other city, but the often equally impressive architecture and rich history mean that it shouldn't feel the lesser sibling - just the smaller one. Tiny Wells is England's smallest cathedral city, but its impressive cathedral is a real stunner! Medieval and magnificent. It sits beside the Bishop's Palace, the official residence of the Bishop of Bath and Wells and the Vicar's Close, a medieval street, which is supposed to be one of the oldest continuously inhabited streets in Europe. One day trip you might want to consider would be to the Cheddar Gorge. You can easily get to Cheddar by bus too and the views of the countryside on the drive are very lovely. Visit Wells and Mendip Museum with various exhibits and historical items including sections on WW1 and caving and gems in the area. Enjoy the beautiful Milton Lodge Gardens which offer visitors a fascinating glimpse back in history, along with a tranquil setting in which to enjoy the spectacular views. The best places to stay in Wells can be difficult to book during the peak summer months, so get organised and plan well ahead. 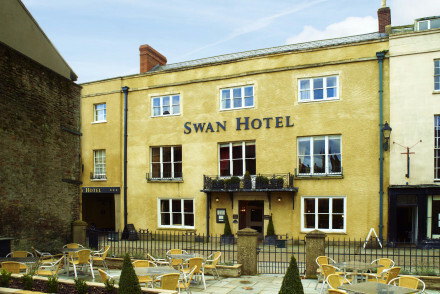 The Swan Hotel is a wonderfully located old coaching house right opposite Wells Cathedral. 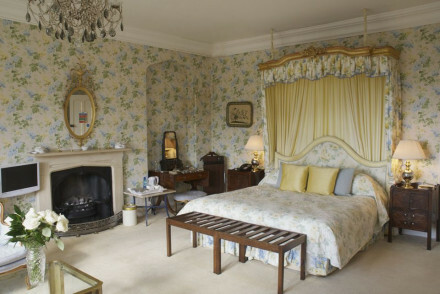 There are 48 rooms, starting from £144 per night. The decor is very varied so there's bound to be something which takes your fancy. You're also right on the green, in a perfect spot for enjoying the local highlights. Just 15 mins walk from the centre of town, Stoberry House offers a luxury stay in glorious surroundings. The rooms are lavish and there are gourmet dinners by arrangement. Not to mention the stunning views! 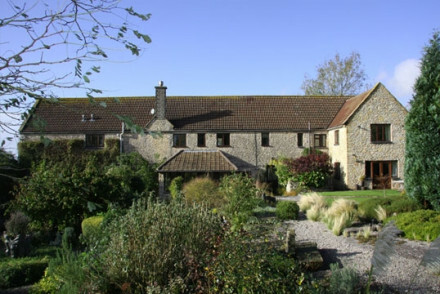 Beryl Country House is located a short distance outside Wells, Beryl Country House enjoys a peaceful rural setting. This luxury B&B boasts traditional accommodation in the classic country house style, plus cosy communal areas with roaring fireplaces. Cooked breakfasts served up. An idyllic couples retreat! If you'd prefer a self-catering option this holiday, don't hesitate to visit our online partner Booking.com for a range of quaint properties perfect for enjoying the town and views. Fly to Bristol Airport, located 28km (18 miles) from Wells. The airport serves several domestic and various international destinations across Europe. Alternatively, catch a bus to Wells with links to Bristol and Bath amongst other destinations. Best time to visit - the peak summer months from June to early September provide the warmest weather for enjoying all the outdoor beauty of the area.